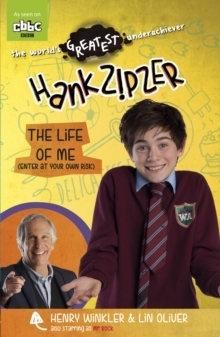 A new series about a younger Hank Zipzer - star of CBBC - from Henry "the Fonz" Winkler and Lin Oliver. 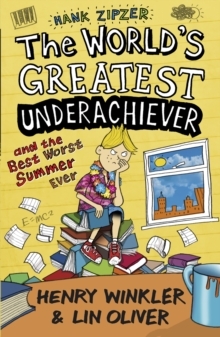 The second book in a new series about a younger Hank Zipzer - star of CBBC - from Henry "the Fonz" Winkler and Lin Oliver. 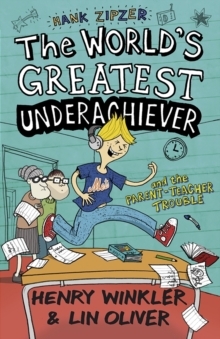 Perfect for newly independent and reluctant readers, the book has black and white illustrations, short chapters and a font developed specifically for dyslexic readers. 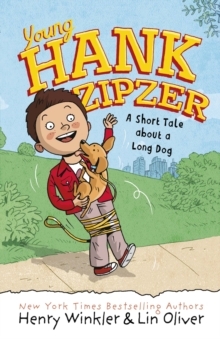 Henry "Hank" Zipzer doesn't try to be funny, but he somehow always makes the kids in his class laugh. He's pretty bad at memorizing stuff, and spelling is his worst subject. 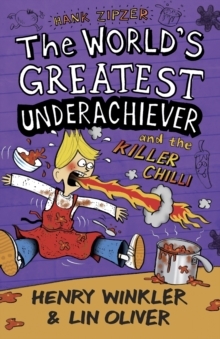 (But so are maths and reading!) Hank has finally persuaded his dad to get the family a dog, and Hank couldn't be more excited! Mesmerized by a little sausage dog chasing his tail (making him look like a Cheerio) at the animal shelter, Hank declares him to be the new Zipzer dog. But can Hank prove that he's a responsible pet owner or will Cheerio have to go?